On March 23, we will host our annual tree planting at our newly constructed Wards Creek Trail. Trees are very vital to not only environmental health, but also our personal health. Trees help clean the air we breathe, filter the water we drink, and provide shelter to hundreds of insects, mammals, and plants. 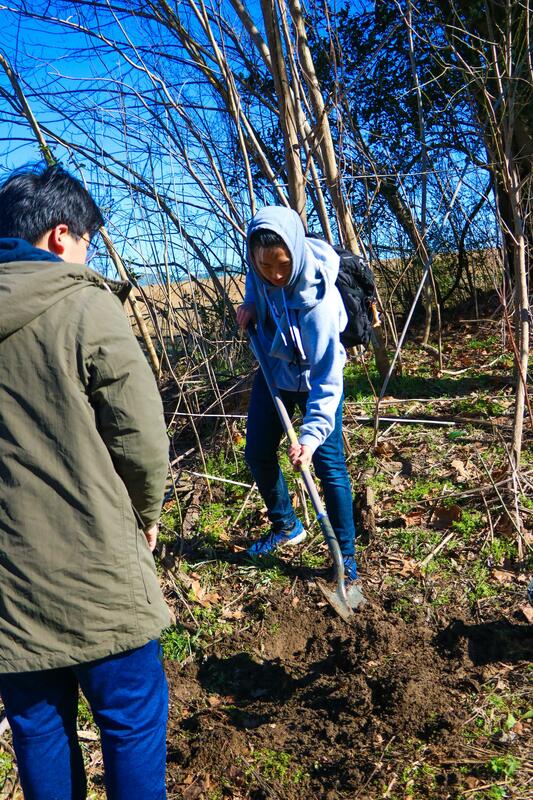 This year, we will be planting 400 native trees to restore habitat and beautify the new trail. Last year, over 100 volunteers came out to help with this effort and we are calling on volunteers again to help make this year's event a success. For more information or to sign up to volunteer contact volunteer@brec.org. Do you have a love for horses? If so, then this is the perfect opportunity for you! 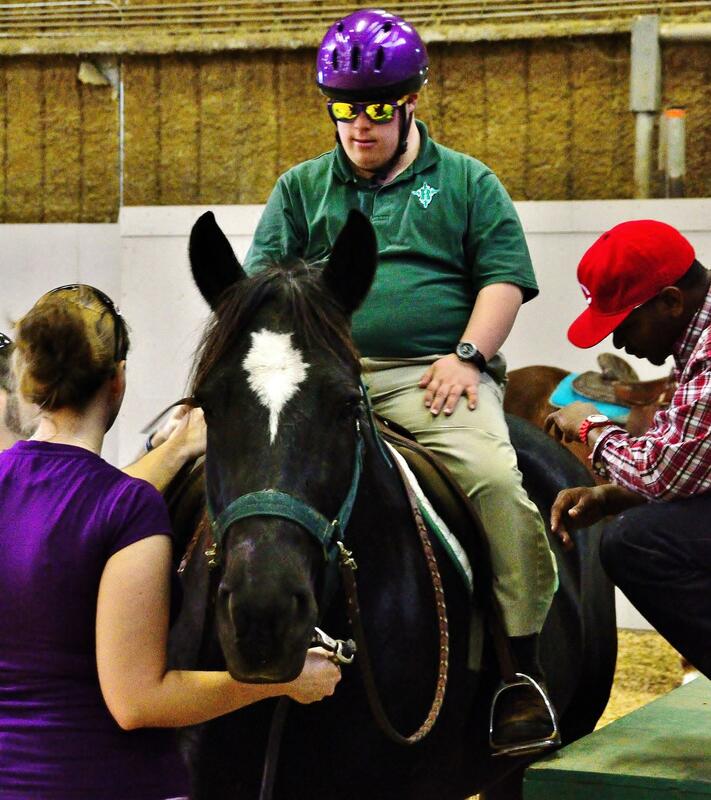 Hearts and Hooves is a therapeutic horseback riding program for persons ages six and older with physical, mental, and social disabilities. Riders participate in a six-week session of riding lessons tailored to their needs and enjoy a one-hour class on horseback learning stretching exercises, basic equitation and games. Volunteers are needed to assist with setting up the arena with activities, side walking, leading the horses, and serves as activities leaders. Sessions are held every Monday at 4:30 and 6:30. For more information contact volunteer@brec.org. Join us as we explore Farr Park overnight by horseback, foot and bike! 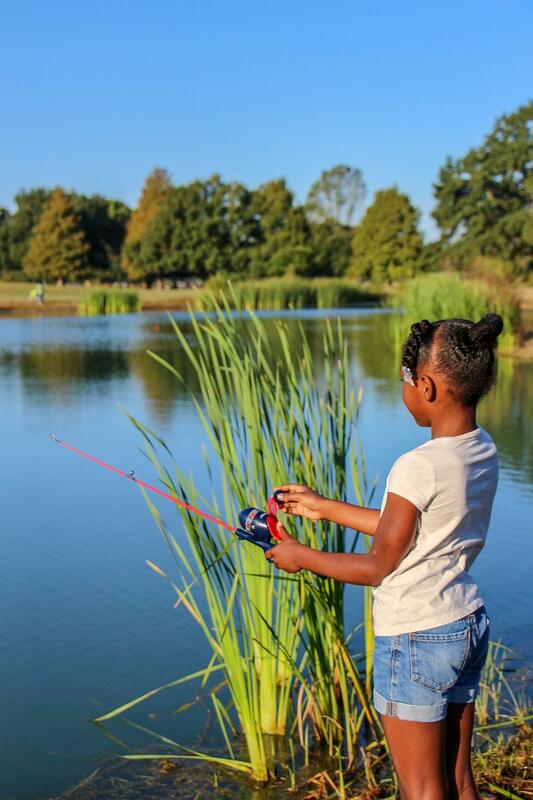 Activities include horseback riding, archery, bicycling, geocaching, hay rides, camping, and hiking. Volunteers are needed to assist with event management and logistics.